Elijah/Elena/Damon. The true love triangle of TVD... it should so be this way!. HD Wallpaper and background images in the Elijah club tagged: elijah the vampire diaries 2x11 by the light of the moon season 2 screencaps elena damon. 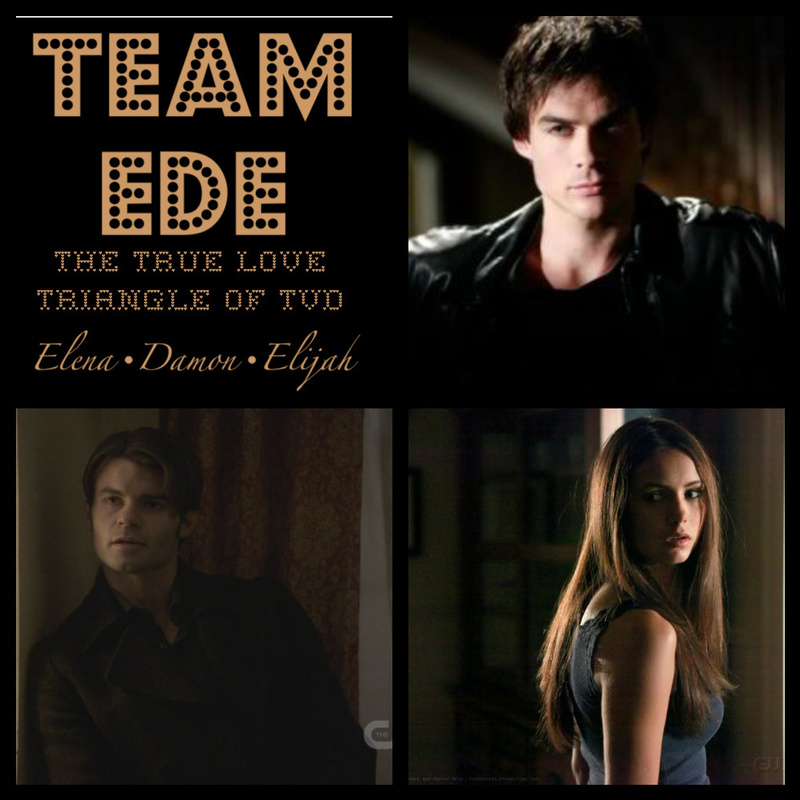 The true love triangle of TVD... it should so be this way! This Elijah fan art might contain sign, poster, text, chalkboard, anime, comic book, manga, cartoon, portrait, headshot, and closeup.